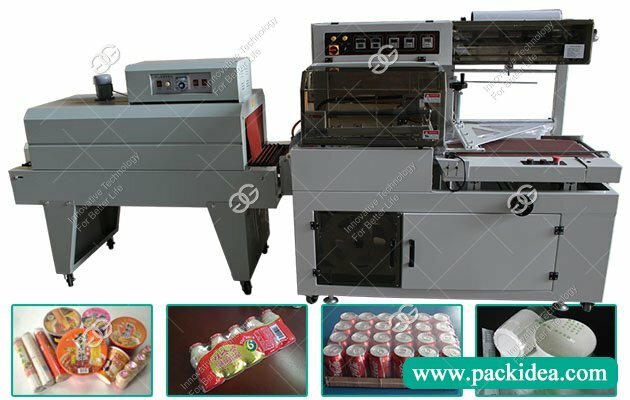 Customer from Canada bought one set flow wrap machine for packing biscuits. 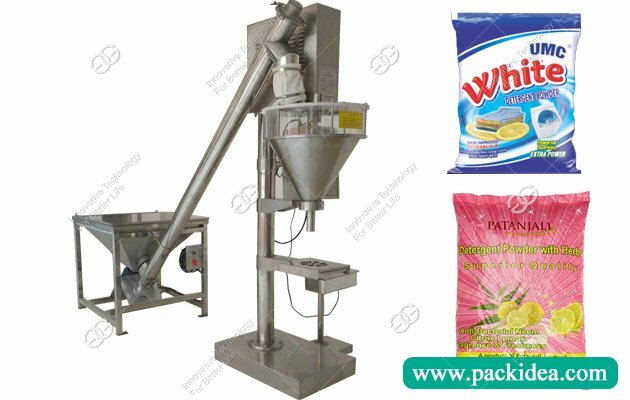 The specific price of pillow type packing machine will be determined according to your company's products, quantity and requirements. 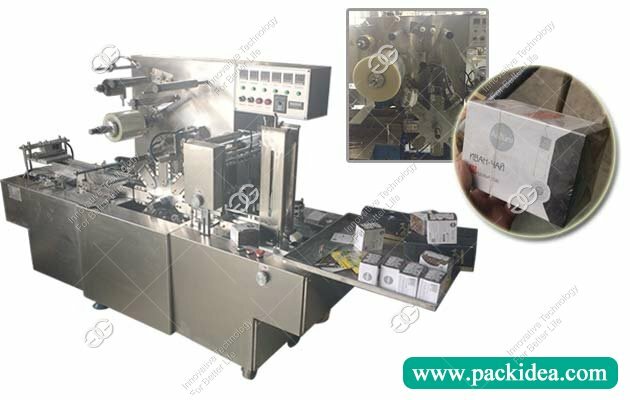 Our company specializes in designing the intelligent pillow type packaging equipment. Please contact the manufacturer for details. Please contact our salesman or contact us before ordering or purchasing. 1. About Price: the price is subject to our actual quotation. 2. Product problem: All products are strictly checked before delivery, so that no problems can be delivered. 3. Product pictures: The pictures are all 100% in kind, but please understand that the light and the display will have a slight color difference. 4. Product attributes: please consult the product model size and size of the product you need before ordering or purchasing, so as to confirm whether the products you need are available. 1. Dual frequency converter control, the bag length is set to be cut, no need to adjust the air travel, one step in place, save time and the film. 2. Man-machine interface, convenient and quick parameter setting. 3. Fault self-diagnosis function, the fault display is clear. 4. High sensitivity photoelectric eye color standard tracking, digital input sealing position, making the sealing position more accurate. 5. Temperature independent PID control, better suitable for various packaging materials. 6. Locate the stop function, not stick to the knife, not waste the envelop. 8. All controls are implemented by software, convenient for functional adjustment and technical upgrade, and never lag behind. 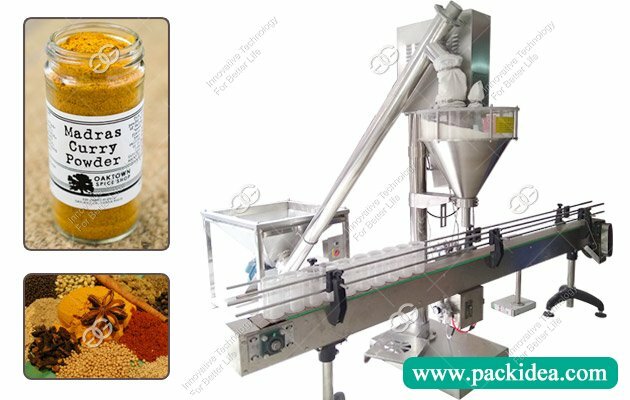 Suitable for biscuits, rice cake, egg yolk pie, chocolate, bread, instant noodles, moon cakes, medicine, daily necessities, industrial parts, all kinds of regular objects, such as carton or pallet packing.